Weight loss is often desirable, but the results can affect all parts of the body. Dr. Nathan Roesner at Aura Advanced Skin Care provides those who have had recent dramatic weight loss with post weight reduction surgery. This procedure removes excess sagging skin and fat, improving the support tissue underneath. Patients receive customized treatment in a soothing, sensitive environment. Dr. Roesner is a certified General Surgeon and Plastic and Reconstructive Surgeon. 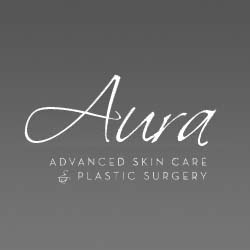 Visit Aura’s website for descriptions of the procedures and other information. All patients are treated with the attention and privacy you deserve. Save 3 percent on your visit when you sign up for the Aura VIP Card.